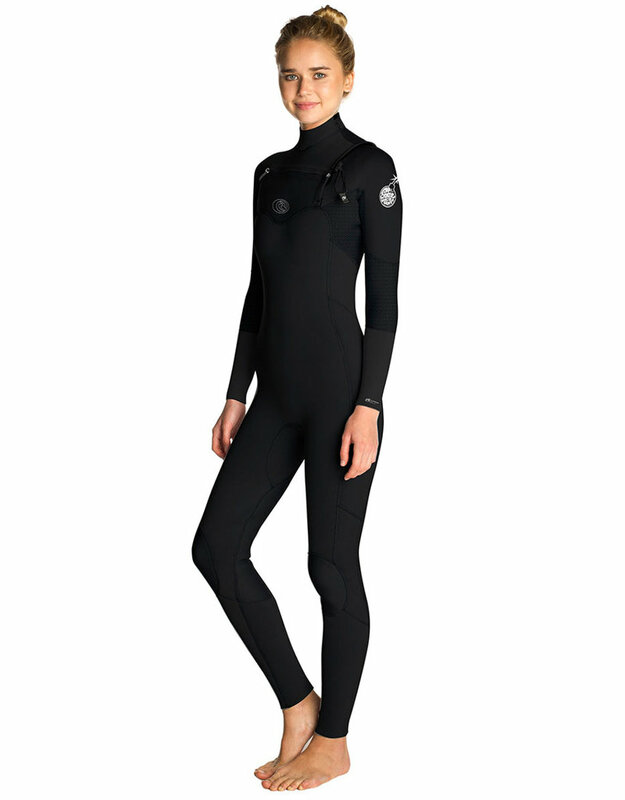 100% E5 flash lining throughout the entire wetsuit. Our exclusive E5 Flash lining is as flexible as traditional double lined neoprene allowing unrestricted stretch and warmth on the entire suit. 3/4 external Aquaban Plus tape and internal E5 Flashlining Tape in the arms provides maximum durability and while maintaining insane flexibility. 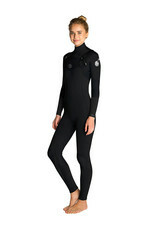 This suit is lightweight yet extremely warm.